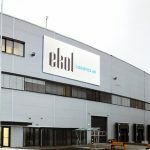 Ekol Logistics executes the strategy to develop more intermodal connections in Europe. 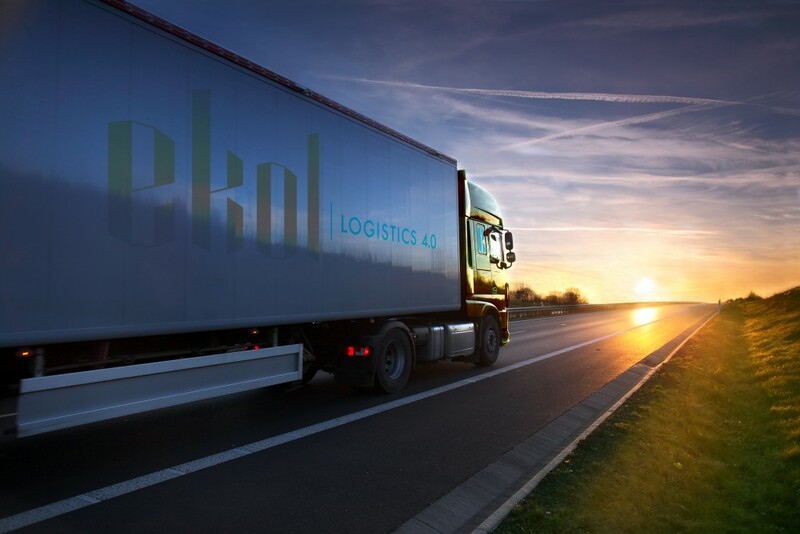 In line with this objective Ekol opens a new block train service between Trieste, Italy, and Kiel, Germany. 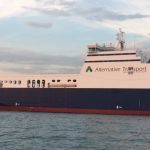 Apart from this new train, Ekol will offer a sea connection between Kiel and Goteborg in Sweden offered by Stena Line. 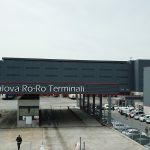 This solution will be the first train connection from the Port of Trieste to link the Baltic-Adriatic Corridor and it will launch on 25.01.2017. 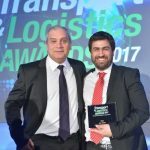 In the continuity of Ekol’s strategy of expansion we are very glad to offer a new intermodal bridge linking Scandinavia, North Germany, Russia and the Baltic sea with South Europe and the Middle East, for example Turkey or Iran. We are sure that this new innovative solution will be appreciated as it will be the best direct service that will open new economic business opportunities for those regions. declares Alaa Jennane, the Director of Engineering Business Development of Ekol. 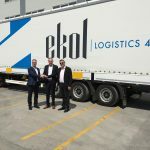 This new service proves that the Port of Trieste is further expanding its inland market with the initiative of Ekol Logistics which has recently acquired the majority of shares of the EMT Terminal in Trieste. The train will depart every Wednesday at 11:00 o’clock, from Trieste and reach Kiel at 16:00 next day. The return will depart every Sunday at 13:00, from Kiel to arrive in Trieste Monday at 17:00. The train connection arriving in Kiel will be able to forward shipments to other regions, like e.g. Goteborg which can be delivered starting from Friday morning. At the same time, we can deliver to other destinations in Northern Germany and Denmark by road starting from Friday morning. 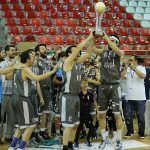 We in Ekol want to offer the best services. That’s why when we talk about this new intermodal solution Trieste-Kiel we are planning to have two departures per week really soon. It is very good news for customers as that will allow us to optimize transit times even more. 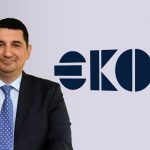 said Wilfried Klein, the Project Development Manager of Ekol. 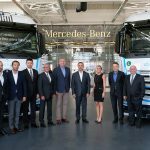 This new solution will allow for transporting different types of equipment, like Mega trailers, containers and swap bodies. “This project confirms the great rail location of Trieste” – declares the President of Trieste Port Authority Zeno D’Agostino – “not only we confirm the role of our Port as the preferential entry gate for Central and Eastern Europe but we can also expand our market to the North of the continent, reaching North Germany, Denmark, Finland and Sweden via Kiel”. 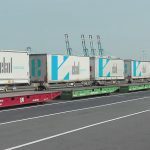 This intermodal product is offered in cooperation with TX Logistik AG and Mercitalia for the rail connection, Alpe Adria SpA and again TX Logistik AG as MTO, the Port of Kiel and Stena Line providing the sea voyage between Kiel and Goteborg. The rail distance between Trieste and Kiel is 1360 km to which 234 nautical miles have to be added for the sea voyage till Goteborg. The train will be composed of 16 double Pocket wagons suitable to carry 32 Intermodal Units (45’ or 13,6m). 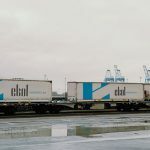 It is worth stressing that at the end of 2016 Ekol started a new service based on one shuttle connection per week from port of Sète to Noisy-le-Sec in Paris area, so this new connection is another example of Ekol developing intermodal solution in Europe.